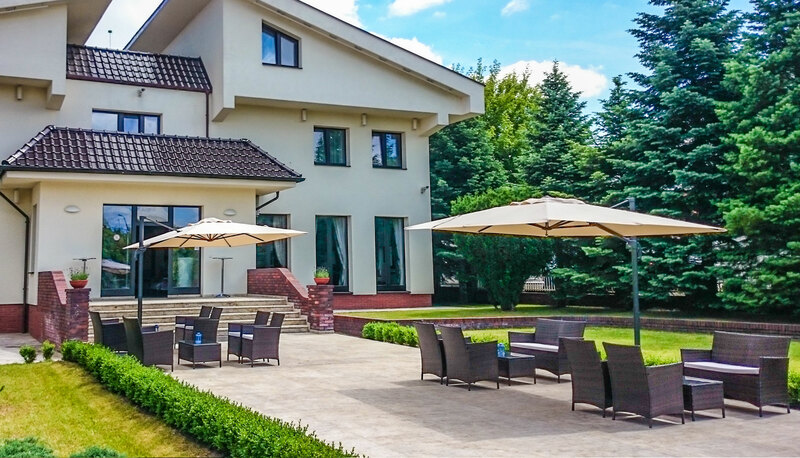 We welcome you to discover a brand new local in Swarzedz – Astoria Bed & Breakfast. We love things beautiful in its simplicity, we unveil the tradition again. Tastes checked by generations are gaining modern and fresh character. 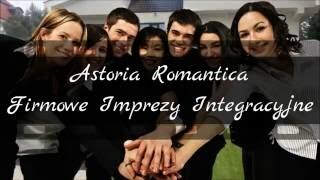 Astoria Bed & Breakfast is a place in which you may spend wonderful moments with friends and family. Do you have any questions? We are available 24 hours a day. We serve Polish and European cuisine. Astoria Romantica is located in Swarzędz. 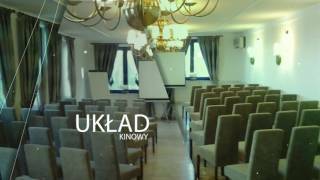 We provide accommodation services and restaurants, our specialties are dishes Polish and the World.